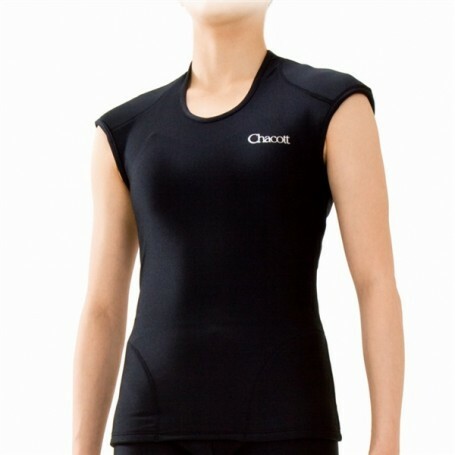 Similar to a body however is complete of protective neoprene layers . The padded top protects the body of the athletes during training in the twists and turns on the hard floor. There are various pad (neoprene) in positions that are easily affected during the swirling on a floor. He does not hide the line of the body adapts perfectly.